Well hell, if it’s 2015, that must mean much building, planning and prepping as we race towards our annual date with the desert! And hey, what d’you know – there are indeed shitloads of funraisers popping up all over the show, and right here in a conveniently-packaged bite-sized chunk we’ve stacked it all up for you. Dig in – and support! After all, what goes around now comes around in the dust, in fine style. 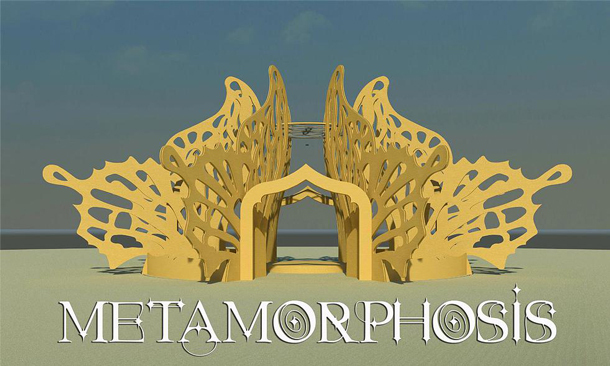 To get this incredible project off the ground requires the help & support of everyone in our community – so if you’re interested in getting involved, or just wish to show some love by making a donation, head over to their Indiegogo page, or connect with the Metamorphosis team on their Facebook page. How does dressing up in costume and playing the hell out of the most extraordinary round of golf you’ve ever encountered sound? Check out “INTO THE WOODS” Urban Golf (Woodstock Edition). It’s a themed fancy-dress day event, a game of golf that runs through a pre-plotted urban route, and a bar jaunt par excellence! And it’s all in aid of supporting Outreach and NOAH (Neighbourhood Old Age Homes). How does it work? First you register, and then you play, hole to hole, all the way through Woodstock to the clubhouse at Nansen Street in Observatory. Everyone’s welcome – and everyone will be in costume! Judy’s Beans On Toast Raiser! The gossip & rumour on the grapevine? 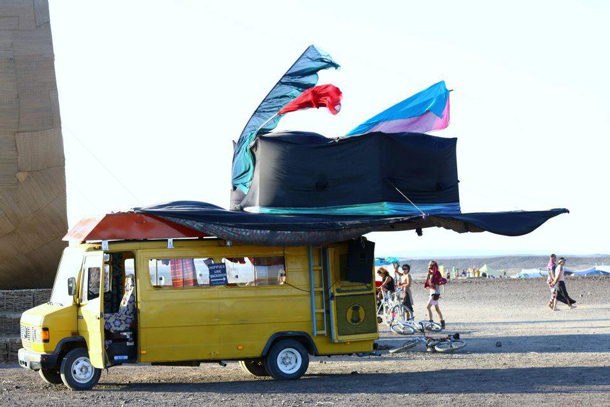 It’s all true – the crew of the fabulous Judy bus, that grande yellow dame of the dust, is bringing none other than the legendary musician Beans On Toast out to our little thing in the desert! 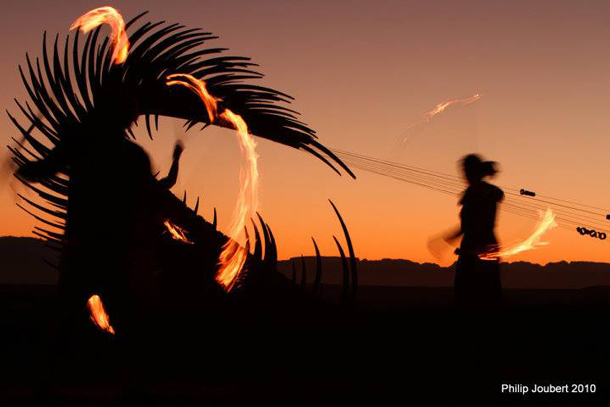 The Flow Arts Commune is made up of fire dancers from not only all over South Africa, but from all over the world – and every year they come together in Tankwa Town. But to make it happen for 2015, they need our help! In 2015 they plan to expand their camp to include all sorts of different flow artists – from musicians, to yogis to martial artists – and plan to create spaces to facilitate learning and playing. Help them make these financial dreams come true by joining them for an evening of theatrical fire performances and live music. Join Symbion Bliss Village for sunshine, moonshine, good times and boogie at a stunningly beautiful garden venue hidden in the heart of Jozi! Bring your picnic baskets, swimming trunks, and your favourite pair of dancing shoes, because this one is bound to get downright groovy. Test drive your outfits or add something funky to your attire, there’s place in the village for everyone! This non-profit event will see all proceeds go towards the Symbion Bliss Village artworks and includes the sweet techno, disco, swing, funk and house sounds of Michael Lesar, Andrew The DJ, Toby One and Big Daddy Music with more acts to be announced soon. Being an intimate venue, only 200 tickets are available. Like a bit of moloko velocet? Fancy a touch of Milk Bar ultra violence with your droogs? This little raiser’s all about getting cash into the pot to support the DPW Fluffer fund, and for AfrikaBurn Outreach. 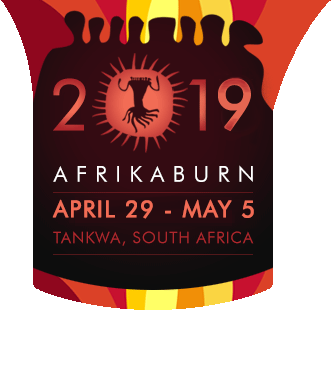 At this stage the crew are still fishing around to see how many people are interested, so step up if a weekend filled with the most extreme and exquisite alcoholic delicacies available, free of charge. We’re talking brandy and coke floats, Kahlua coffee shakes, chocolate mousse and Amarula shots, banana splitting headaches, custard and cape velvet cocktails, rum and rum and rum and raisin, scary Steri Stumpies, and loads more. 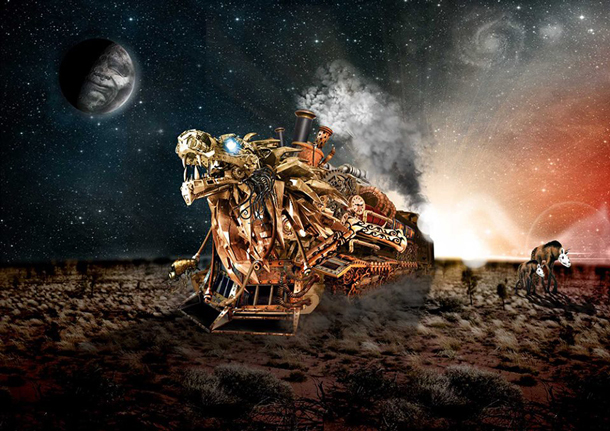 Help The Georges out by donating to their fundraiser, and you’ll be bringing their Mutant Vehicle dreams to life – and be in line to win some pretty fantastic prizes in the process. Check out their raffle page to snag tickets – the first prize is a year’s worth of organic honey! The George’s Raffle is here.